Napa, CA – The Culinary Institute of America (CIA) announced today it is teaming with Time Inc.’s (NYSE: TIME) FOOD & WINE to host a festival series for food enthusiasts across the country. The inaugural FOOD & WINE Weekend with the CIA will be held February 16–18, 2018 at The Culinary Institute of America at Copia in Napa, CA. The three-day event will be the ultimate gastronomic getaway filled with tastings, hands-on cooking lessons, educational seminars, and much more. It is the perfect pairing of FOOD & WINE’s renowned authority with the CIA’s unparalleled excellence in the education arena. The event also marks the opening of the Hestan Teaching Kitchen at the CIA at Copia, which features state-of-the-art commercial kitchen equipment. The kitchen will serve as home base for the CIA at Copia’s food enthusiast and family cooking classes, as well as foodservice industry-focused programs led by the college’s consulting and strategic initiatives groups. 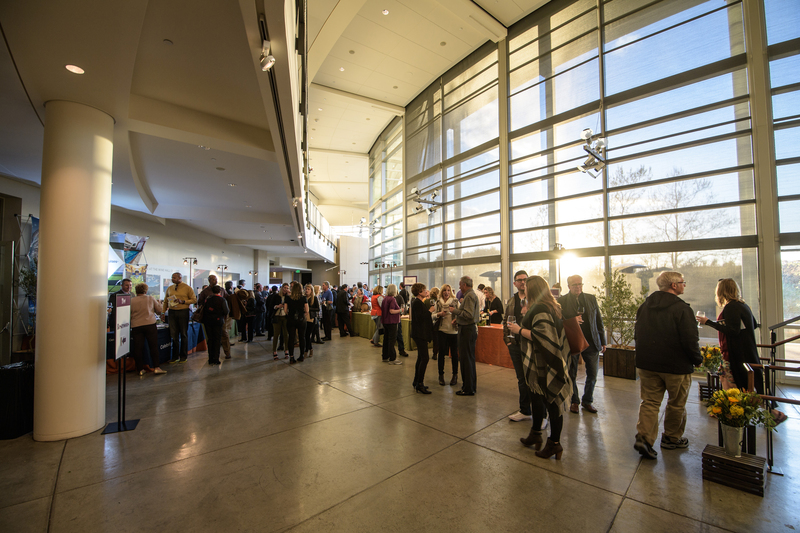 Attendees will “eat like a local” at the opening reception, explore current food trends in hands-on cooking sessions, create popular global street foods, learn about up-and-coming California wine regions, and enjoy a dinner showcasing California’s bounty. The event will culminate with the CIA Chef Best Brunch Battle, in which chefs Sandy Sauter, Hilary Sullivan, and Josh Anderson will race to create their signature brunch dishes and beverages for attendees to enjoy. FOOD & WINE is the ultimate authority on the best of what's new in food, drink, travel, design and entertaining. FOOD & WINE has an extensive social media following on Facebook, Twitter, Instagram, Pinterest, Tumblr and Snapchat. FOOD & WINE includes a monthly magazine in print and digital; a website, foodandwine.com; a books division; plus newsletters, clubs, events, dinnerware and cookware. FOOD & WINE is a registered trademark of Time Inc. Affluent Media Group.